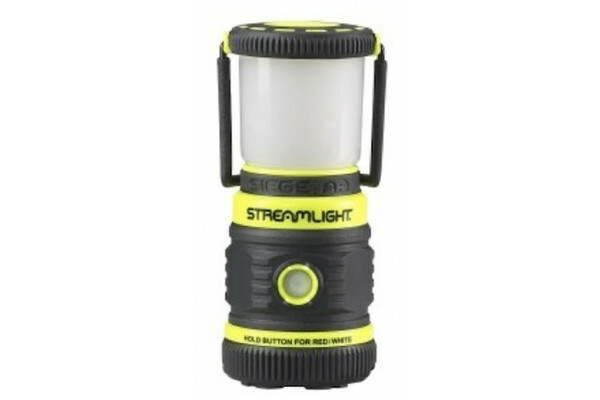 Streamlight has introduced a new model of its compact Siege AA lantern, the Siege AA with Magnetic Base. 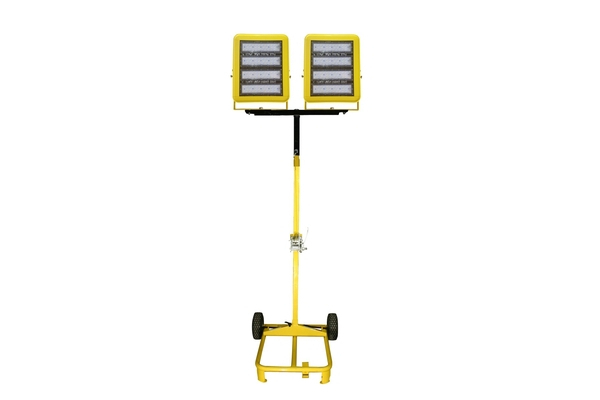 The new version attaches securely to steel surfaces, making it ideal for industrial technicians and other professionals who require hands-free lighting when maintaining or repairing equipment. 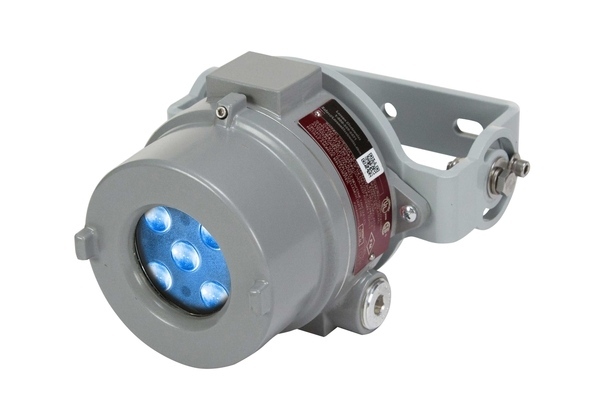 Like the regular Siege AA, the new model features one white C4 LED and two red LEDs to provide five output modes, and a globe cover that provides 360 degrees of soft, even light. With its cover removed, the light also can illuminate large areas by attaching it to metal objects by means of three magnets in its base. (It also can provide scene lighting by standing it up upright or by hanging it upside down from a bottom D-ring.) The lantern uses three AA cell alkaline batteries. Its white LED features high, medium and low and off output modes, while its red LEDs provide high, SOS and off settings. Users can easily change the light beam colour or output modes by depressing and holding the on/off button for short sequences. The recessed power button prevents users from turning the light on or off accidentally. 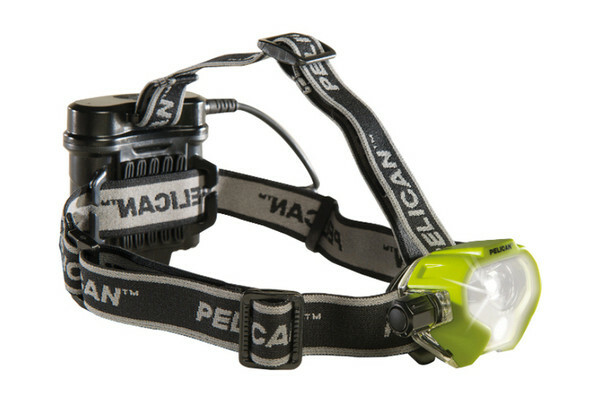 With the cover removed, the white C4 LED delivers 200 lumens on high, 100 lumens on medium and 50 lumens on low. 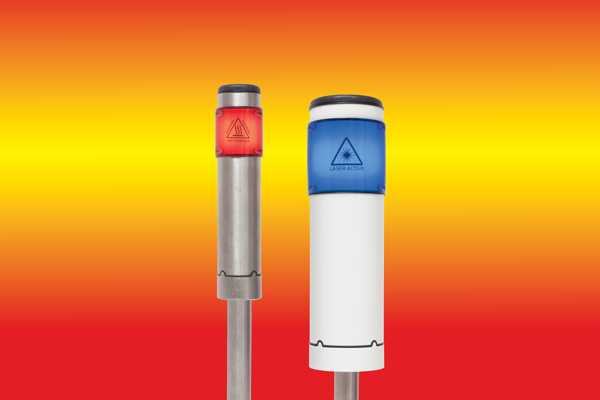 The red high setting provides 0.7 lumens and the red emergency setting flashes at “Red high lumen level.” The lantern features high quality construction, with a casing made from tough polycarbonate thermoplastic construction with elastomer over mould. 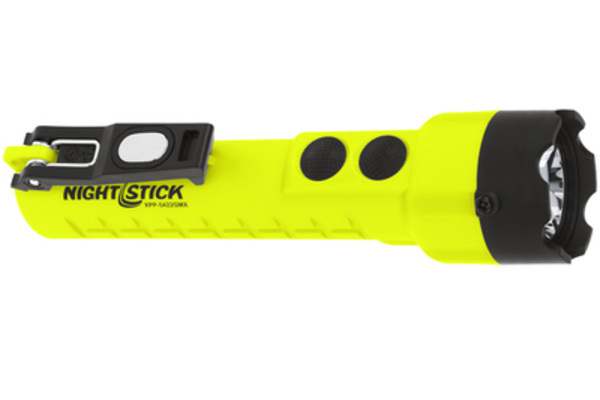 It is IPX7 rated for waterproof operation to one meter, and is impact resistance-tested to 2 metres. Its included D-Ring on the bottom is spring loaded to fold out of the way when not in use. 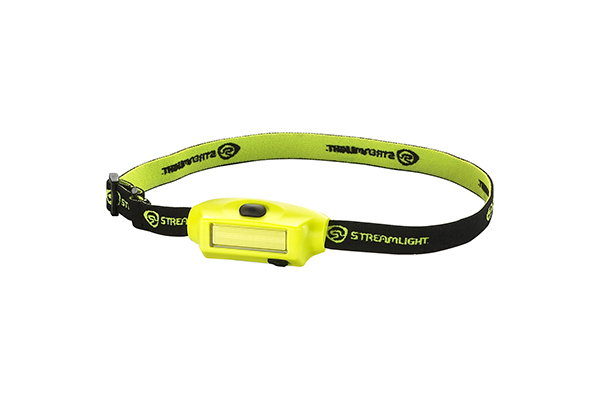 An ergonomic handle makes the lantern easy to carry, and is designed to hook on any horizontal edge or bar.